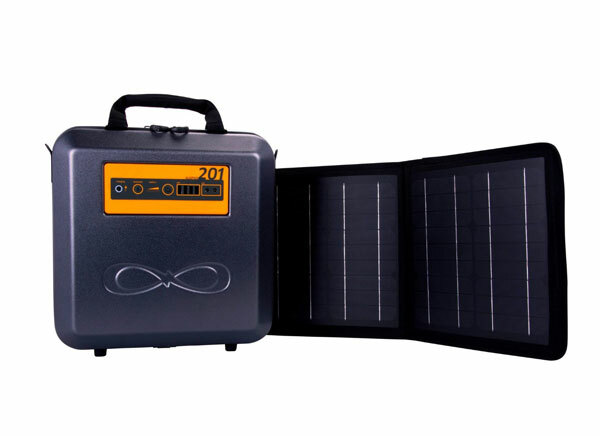 Here is a solar generator that lets you charge your smartphone and other devices during a power outage or when you are spending time outdoors. The Kalisaya KaliPAK 201 System has 4 USB charge ports to charge laptops, cameras, and phones. You can remotely monitor the system from your iOS or Android device. With its solar and battery power, you will be able to charge an iPhone 32 times or so. 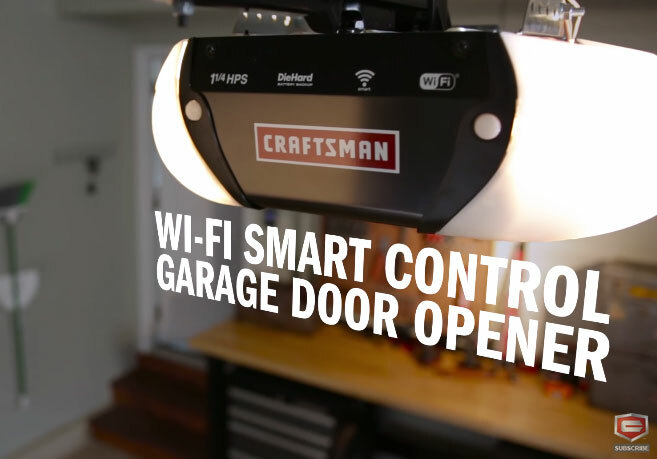 The generator has a Bluetooth, so you can track battery usage on your smartphone. There is also space for your lights, keys, and wallets.